For three years from 1964-66, Seminole running backs looked for big number 70 to clear a path. Del Williams was a second team All-American selection by AP, UPI and NEA as a senior, also earning the team’s most valuable player award. He became the first Seminole ever selected to play in the East-West Shrine game after his senior year. 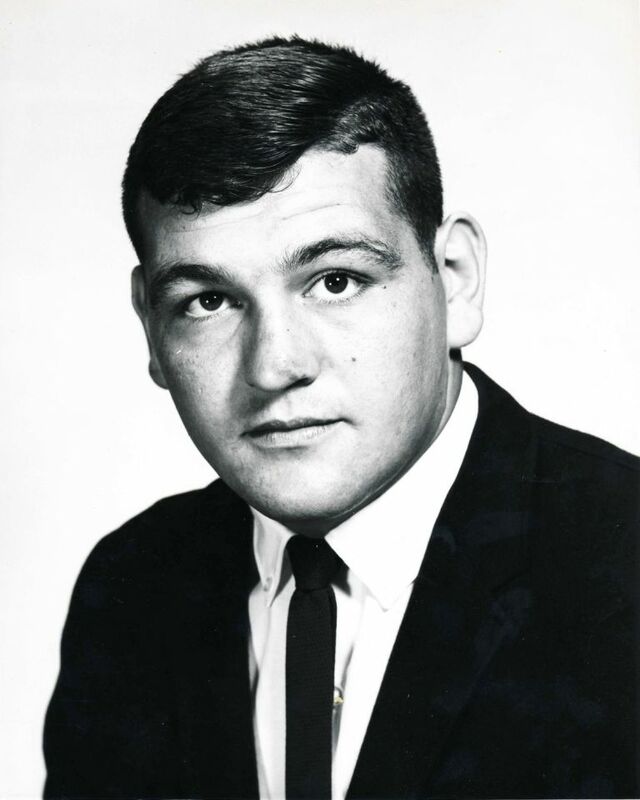 Longtime Miami Herald sports editor Edwin Pole wrote of Williams, “He is one of the best pulling guards I have ever seen.” After graduation, Williams started at guard, tackle and center for the New Orleans Saints from 1967-73.